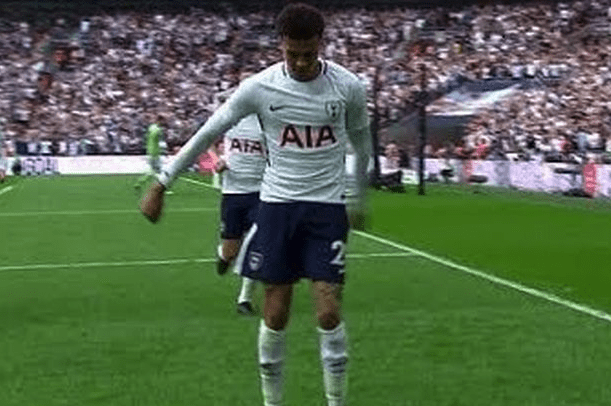 A recent dance craze has emerged as an unlikely divisive issue among British teachers, students, and parents. 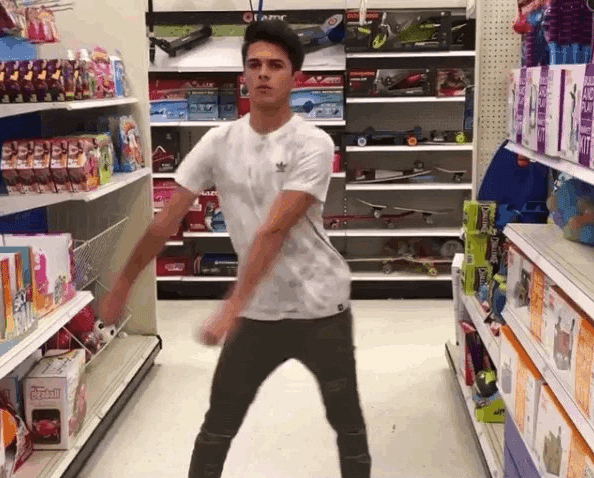 It’s called the ‘floss,’ and, similar to the ‘dab’ and the ‘mannequin challenge,’ it has taken over popular culture in America, as well as abroad. ‘Purpleshimmer’ confessed that her son is constantly performing the floss at home, and admits that she even tried it herself.